We are looking for new writers to expand our team! 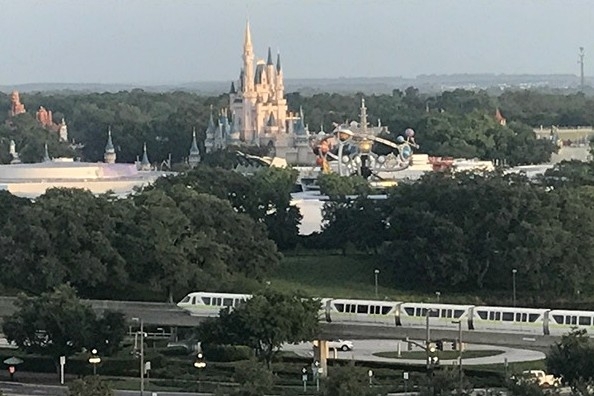 If you have a passion for writing and find yourself eating, sleeping and breathing Disney, we would love to have you apply to join our awesome team of writers! Do you like to help people plan their trips? Do you find yourself giving strangers in the park directions or tips? Do you find you can’t stop talking about Walt Disney World or Disneyland when given the opportunity to talk about it? If you’ve answered yes to any of these questions, you should apply to join our team. 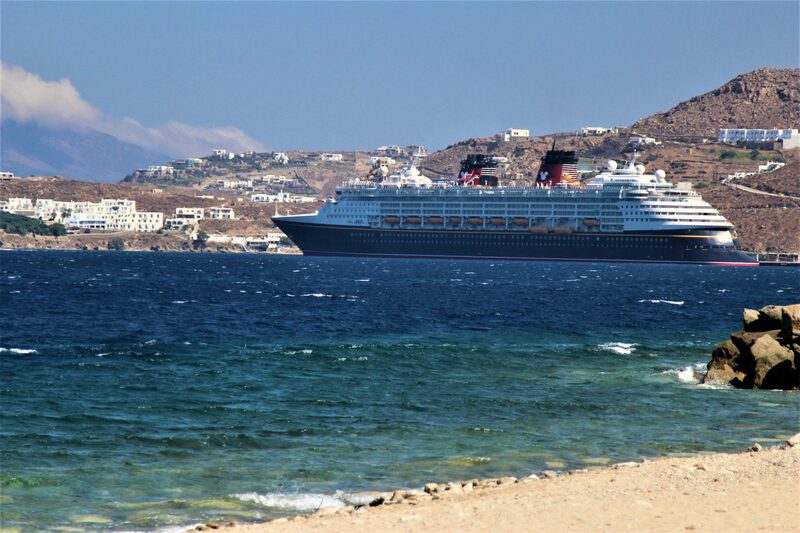 We need people to write dining, resort, & attraction reviews for Walt Disney World, Disneyland, Aulani, and Disney Cruises as well as any “tips” you think people going on their first or 50th Disney vacation should know. 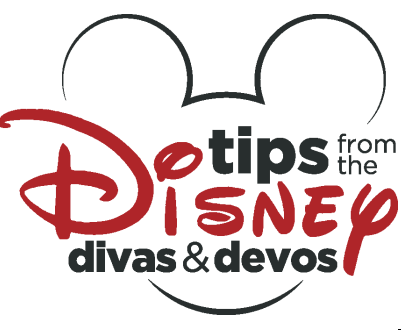 Whether it’s visiting the parks frequently, sailing away on a Disney cruise, relaxing at Aulani, participating in a runDisney event, or even just showing off your #Disneyside by coming up with all kinds of great lesson plans, party ideas, or fun D.I.Y. projects, we’d love to hear about it. Applying is easy – Just write up an article that’s at least 500 words that YOU think would be worth running on our site and submit it by email. It can be a review or a tips article, totally your choice. Make sure you’ve edited it. As in make it ready to run on the site. And be sure to show us your writing style! We want to hear YOUR VOICE. 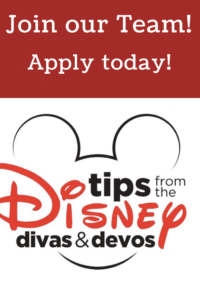 Pixie Dusted Diva, who owns this site, will review your article and reply to you via email about joining our team.. People who do not follow directions for the application process will be eliminated from consideration. We look forward to hearing from you and best of luck! 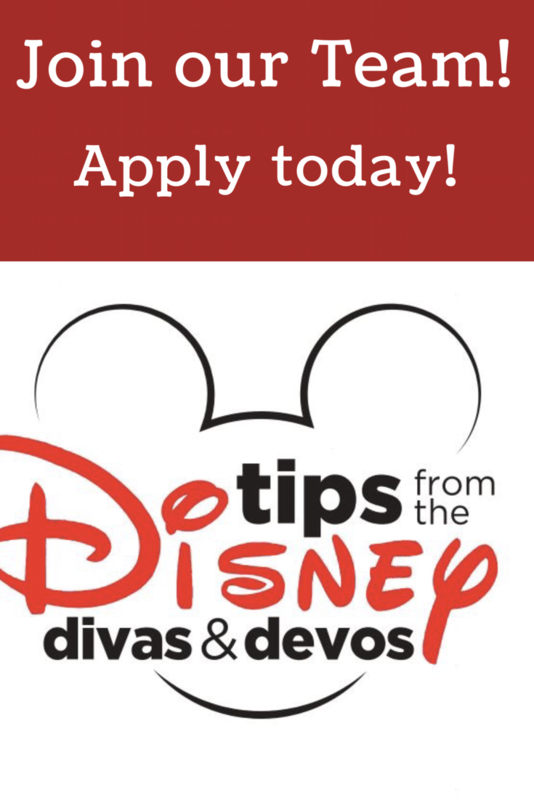 A New Year Means We’re Accepting Applications for New Diva/Devo Writers! A New Year Means We’re Accepting Applications for More Disney Writers! Hello Everyone! I'm PIxied Dusted Diva! 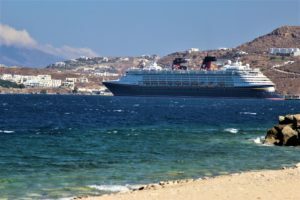 I'm the proud owner of this blog with an awesome team of writers who love Disney, as you can see from their writing. I'm a Mom to three Princesses and a Prince. They've been to Walt Disney World more times than their combined age! 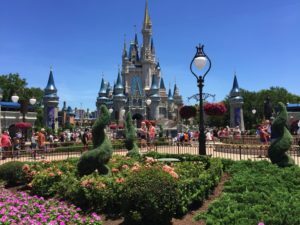 Since our lives are busy at home, Disney is our family getaway and you will always find me planning a Disney vacation! Hello! This is amazing. Can I submit something that I’ve already submitted on my own blog? Yes, you can however if selected as a write we do have stipulations for those who do have a blog of their own that I can explain further. Thanks!